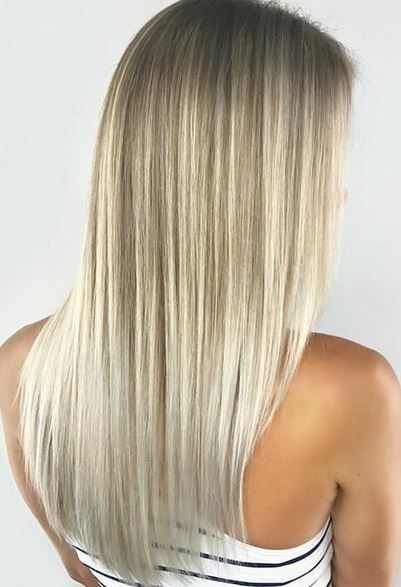 Platinum – it doesn’t go lighter than this! 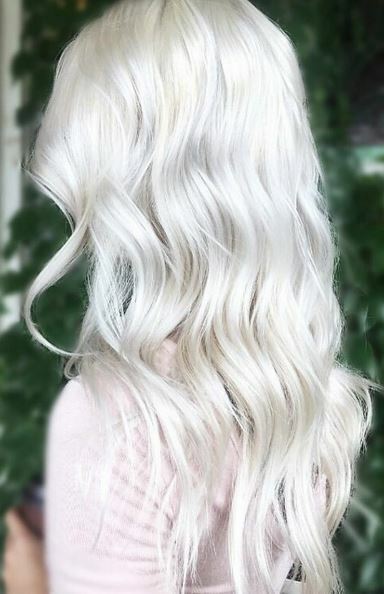 As platinum white as blonde can get. 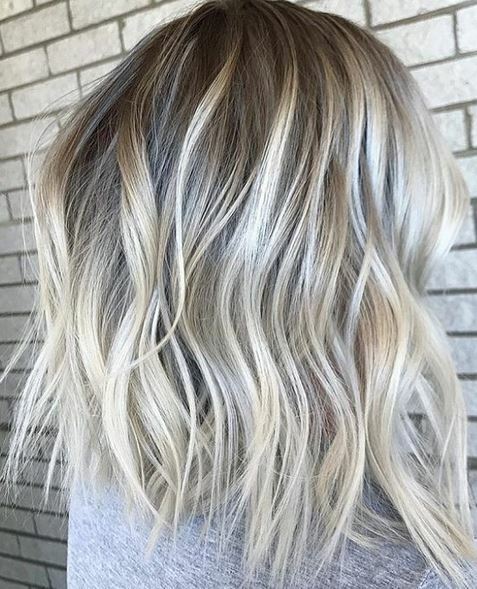 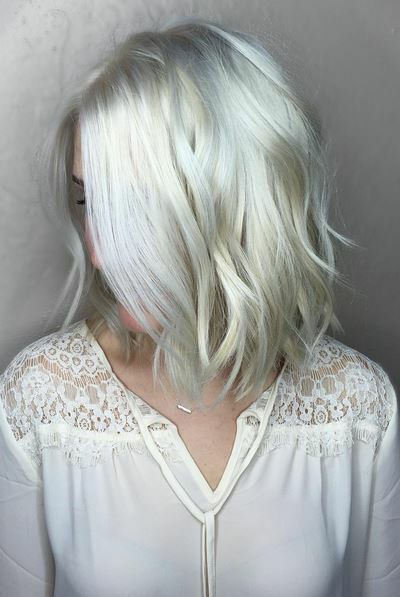 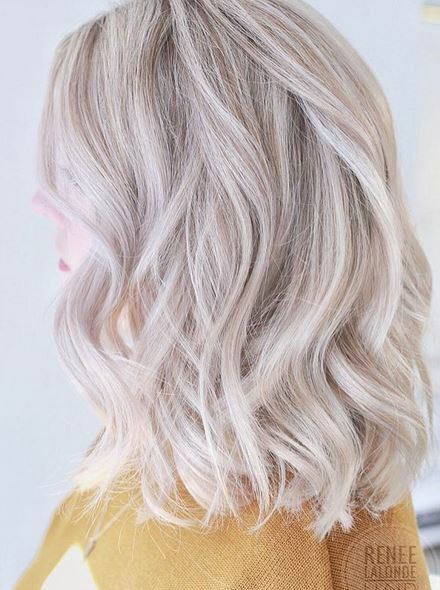 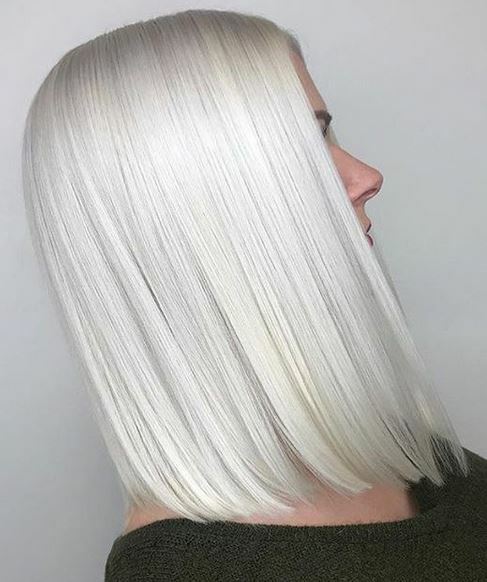 A wintery, platinum silver color. 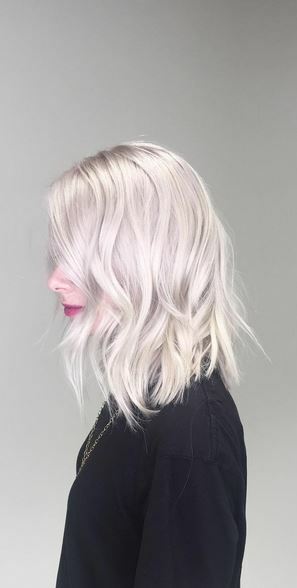 This is BOLD.